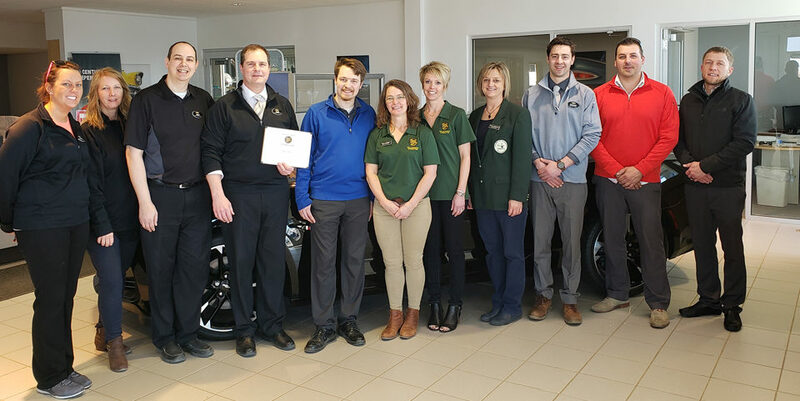 A self-described Jeep lover, Kerry Hoffman recently started with Maday Motors as a salesperson, and the Willkommen Committee stopped by to welcome her. Kerry, who wrote for The Journal for 18 years and has held a variety of positions, is excited for the new opportunity to help interested buyers find their next vehicle. Kerry also does the social media and internet presence for Maday Motors. She enjoys the interaction with people and the amount of learning she’s already had on the job. Maday Motors has 18 employees some of which come from St. Peter, Sanborn and Comfrey to work there. 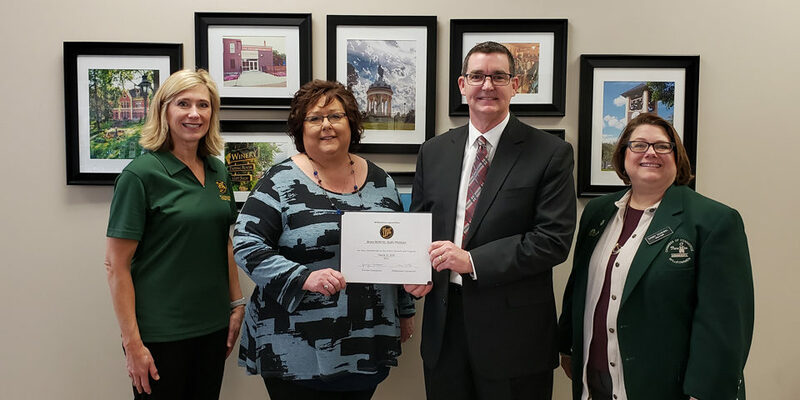 In the photo: Paul Maday, Jess Gieseke and Kerry Hoffman, Maday Motors; Kathy Van Roekel, NU-Telecom; Sheri Dittrich Reinhart, Mary Kay Cosmetics.